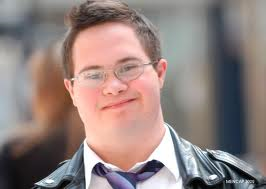 There are lots of learning disabilities!!! one of the most common disability is dyslexia. 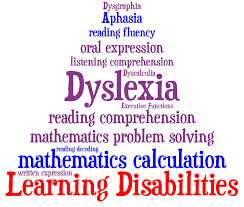 Dyslexia:Developmental reading disorder is a reading disability that occurs when the brain does not properly recognize and process certain symbols. It is also called dyslexia. 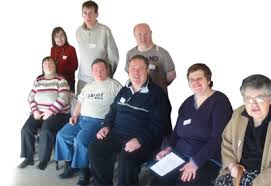 What causes a learnind disability?? Dysgraphia is a learning disability that affects writing. It can lead to problems with spelling, poor handwriting and putting thoughts on paper. People with dysgraphia might have trouble organizing letters, numbers and words on a line or page. Strategies: people with dysgraphia use spelling programs to help them spell better.